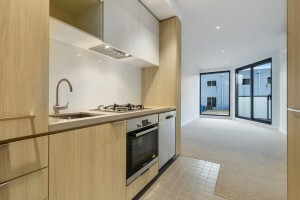 Designed by Arden Architects and constructed by PDS Group, Sovereign Blackburn at 1-5A Queen Street, Blackburn is a luxurious residential apartment building and was completed in 2018. 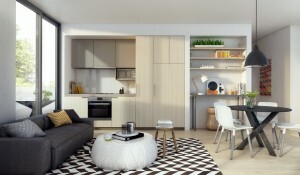 Comprising of 75 apartments across 3 levels with a selection of 1, 2 and 3 bedrooms, as well as a basement car stacker, Sovereign presents beautifully with a contemporary design grounded by natural materials. Timber floors are paired with quality appliances and bench tops, whilst clever storage and expert craftsmanship offer supreme convenience everywhere you look. Lush courtyards and balconies with creeping vine gardens blend seamlessly into the light filled interiors, ensuring continuous airflow and natural light. For any further questions or for rentals or sales enquiries, contact Savoy Real Estate, your number 1 choice and expert in Sovereign at 1-5A Queen Street, Blackburn.